Dumore offers a range of grinding wheels for the Series 9 hand grinders to meet the majority of grinding applications. Grinding wheels for Series 9 hand grinders are made from aluminum oxide. 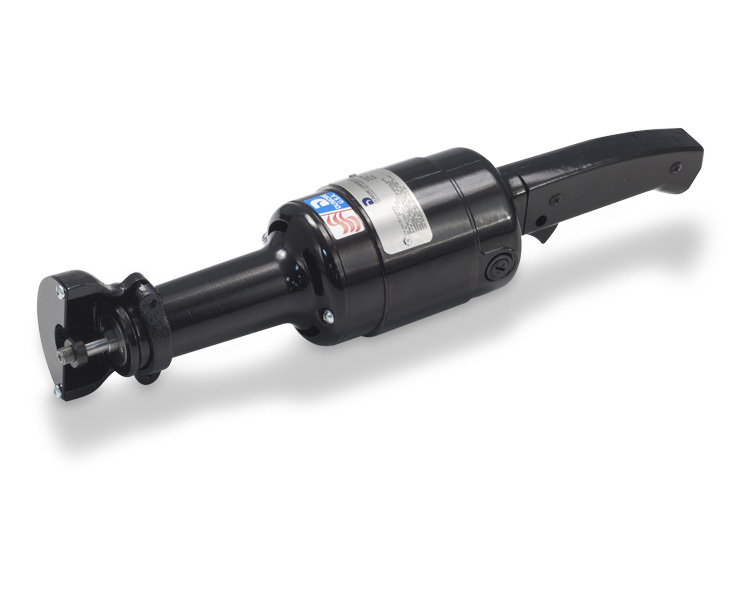 The Series 9 hand grinder threaded spindle handles 3/8" bore diameter standard grinding wheels up to 1 1/4" wheel diameter and high speed grinding wheels up to 2" wheel diameter. Add optional Wheel Arbor 421-0012 for 1/4" bore diameter grinding wheels. Also see rotary files, 1/4" mounted points, 1/8" mounted points (with optional 1/8" Reducing Collet 503-0012) and other accessories available for Series 9 hand grinders. and reliable drilling and grinding tools for tool room and production needs. Over 100 years later, that legacy of quality continues. Dumore grinders and drills are proudly made in the USA.